Let SRE Join Your Team! 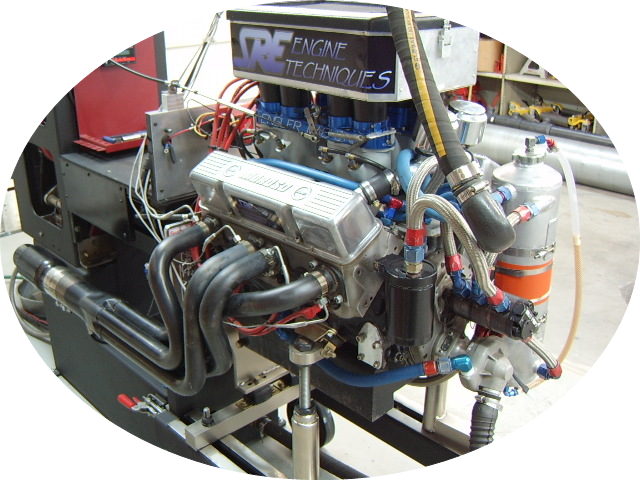 SRE Engine Techniques has been building winning race engines for over 25 years. Collectively, we have over 75 years of experience and our engines can be found competing at tracks - across the country - in a wide variety of series - WoO, ASCS Sprint Cars, USAC, Silver Crown Cars, NASCAR Latemodels, ASA and Busch Tour Cars to name just a few.. SRE builds on the increasingly popular LS platform, and has a "Mountain motor" program as well. SRE has tremendous expertise with all manner of forced induction (traditional roots & centrifugal blowers & turbos) and all fuel systems (carb(s), mechanical and electronic injection) and fuels. Regardless of your performance and race engine needs SRE Engine Techniques can build it! 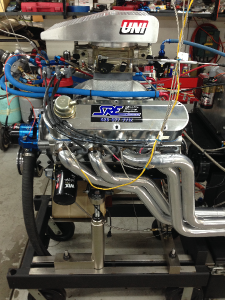 SRE Engine Techniques provides an - unparalleled in the industry - UNCONDITIONAL ONE YEAR WARRANTY on all new, dyno tuned engines! 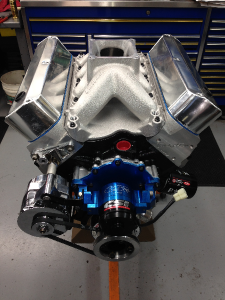 From air cleaner to oil pan, front to rear pumps, we stand behind our engines period, end of story! This warranty includes any failure, for any reason! Regardless of fault, ours or yours, misinstallation, abuse, accident, fire, or parts failure. No arguing or blaming of team members, or using unforeseen parts failures as an excuse not to warranty. We will just fix the engine for free. Yes, for FREE! The warranty will be in writing, with Steve's notarized signature!